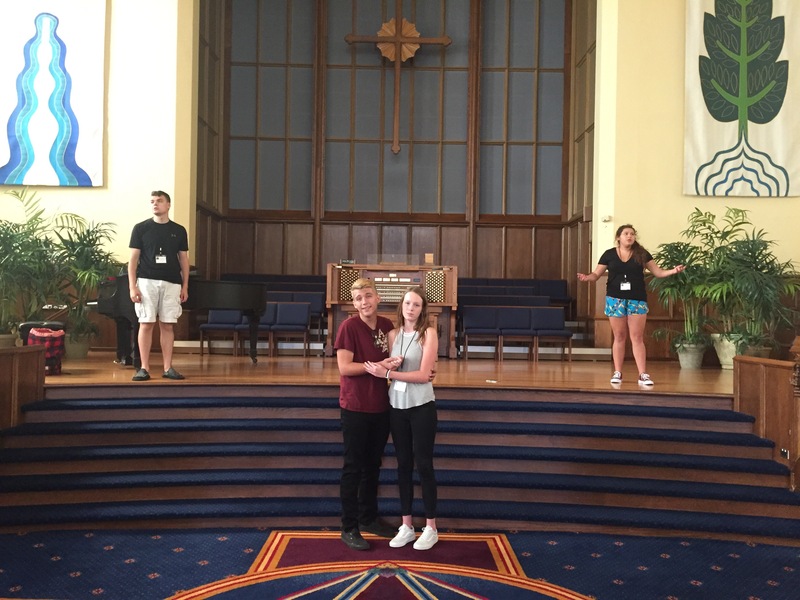 Heartland Sings’ Vocal Arts Institute (VAI) is an exclusive summer intensive designed to comprehensively teach singers (grades 9-12) about the vocal arts. 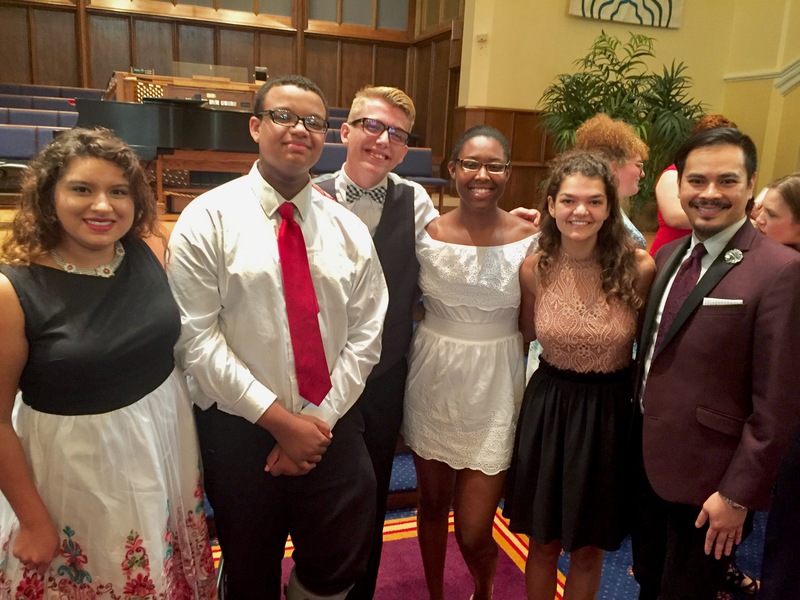 A select group of gifted high school students will immerse themselves in voice lessons, masterclasses, cross-genre training, mock auditions, stage movement, and information sessions on topics ranging from diction to vocal anatomy during this program. At the Vocal Arts Institute, students will also learn about vocal arts professions - from arts administration to full-time performance. 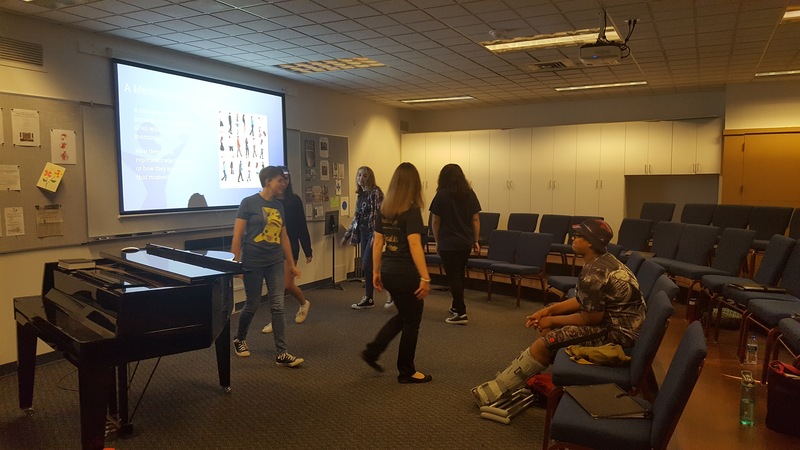 By the end of the program, students will have a better understanding of how to sing and how the vocal arts will fit into their lives and futures. 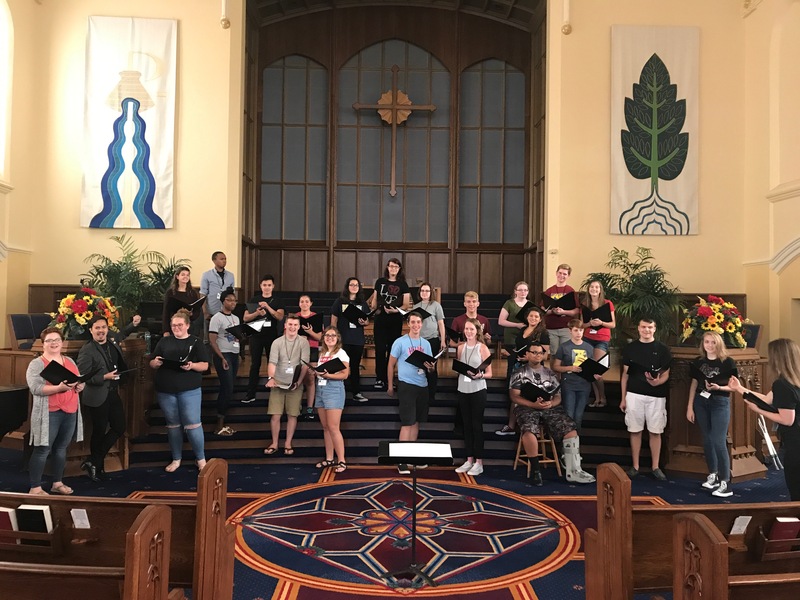 VAI includes three performance opportunities: an individual student showcase, a community outreach concert, and a final side-by-side choral ensemble performance of Ein Deutsches Requiem by Brahms with the Vocal Artists of Heartland Sings. Attendance for all dates is required. It’s FREE to apply to the Vocal Arts Institute! Please learn the appropriate excerpt for your voice part. Fill out the form below and follow the INSTRUCTIONS for submitting a video audition. Fill out the form below and click the box to schedule a live assessment during one of the following times and a staff member will contact you. All students will be notified of their acceptance status by April 17, 2019 via email. Students will be offered one of three options: (1) Accepted, (2) Waitlist, or (3) Declined. Accepted students will be required to submit registration paperwork including a singer contract, waivers, emergency contact information, and program fee by May 1, 2019. If positions become available students placed on a waitlist will be formally offered a position in the Vocal Arts Institute by May 8, 2019. Tuition for VAI is $500 per accepted student. Students currently studying voice at Heartland Sings are eligible for a reduced rate of $300. While the Vocal Arts Institute is valued at $2,500 per student, we are able to offer this reduced rate with the help of generous sponsors and donors. The $500 fee will only be accepted by check. Please make checks payable to Heartland Sings. Financing options are available. Please contact the Heartland Sings office directly with questions at (260) 436-8080. I would like to take part in one of the two on-site assessments. I understand in-person vocal assessment will be recorded for internal purposes only. The video will be used for placement into the Vocal Arts Institute and for assigning choir parts only.